Windows won't recognize hard drives after they've been used with a Tablo DVR. We'll show you how to fix that. 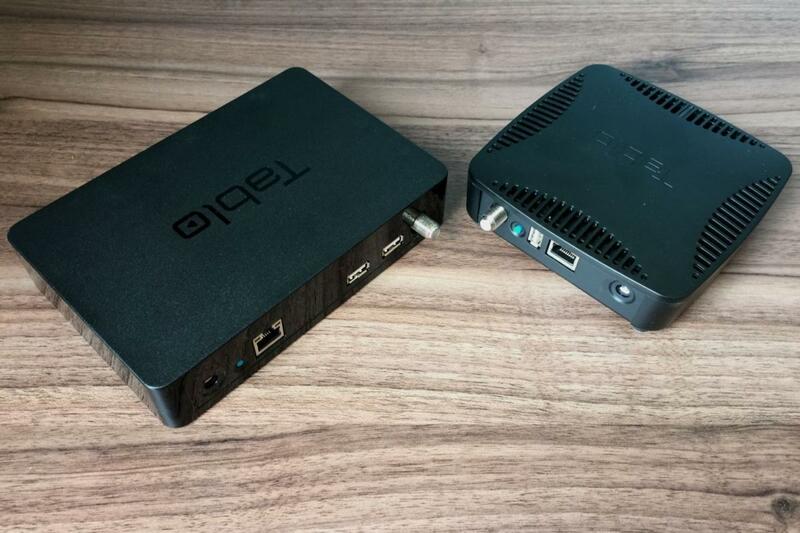 Tablo is the best over-the-air DVR solution for most people thanks to its user-friendly setup and app support. But it has one complicating factor: There's no easy way to reuse an external hard drive on your PC after it's been formatted for DVR use. 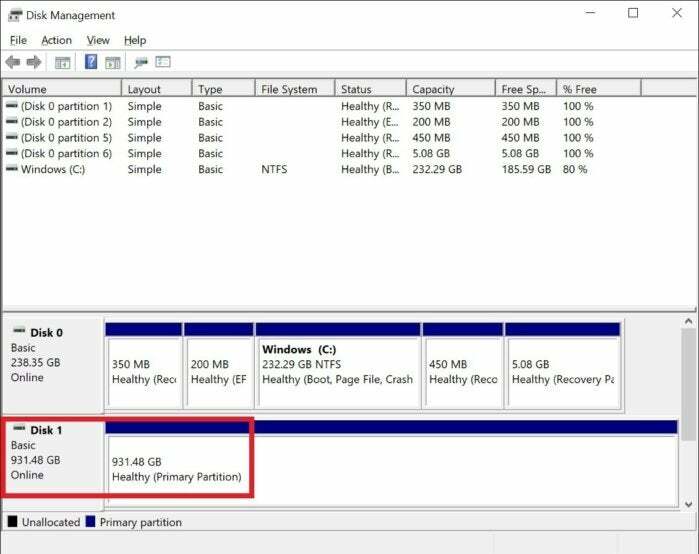 Windows simply won't recognize the hard drive when you plug it into the computer's USB port. We'll show you how to get around that. The problem reportedly arises because Tablo uses a Linux-based partition when it formats the drive, rendering it invisible to Windows File Explorer. As such, there's no way to copy your recordings from the Tablo drive to other storage. 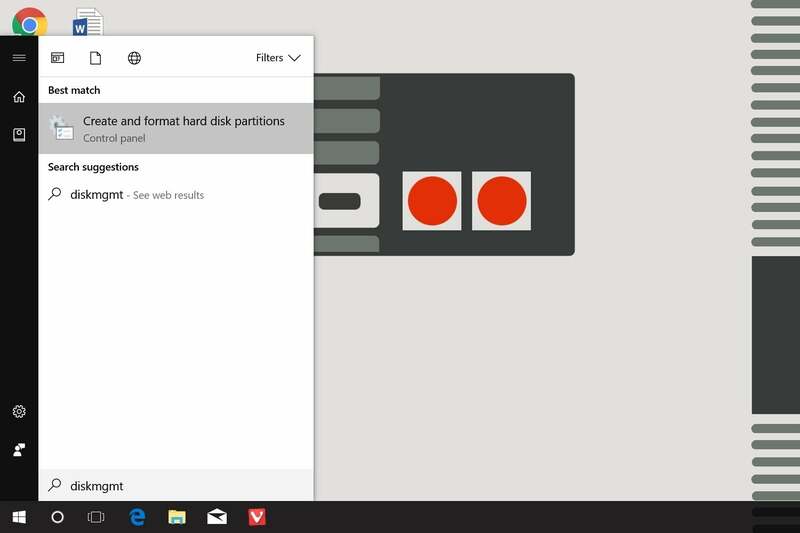 But if you've stopped using Tablo or upgraded to a larger drive, and you just want to get the old drive working in Windows again, you can wipe the data and reformat it. Don't plug the drive in until we get to that step. The easiest way to do this is to search "diskmgmt" and open the option that reads "Create and format hard disk partitions." You can also search for "create and format" in Control Panel. 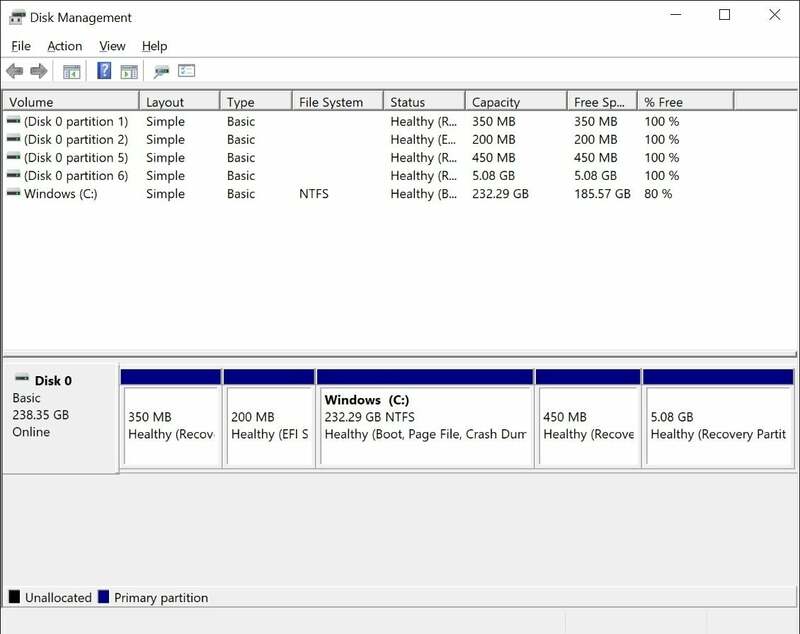 Disk Management will list all of the available drives in the bottom half of the program window. Each connected drive will have its own number (Disk 0, Disk 1, and so on). You might also see several partitions (partition 0, partition 1, and so own) for each disk. Plug the Tablo drive into one of your PC's USB ports and look for a new disk number to appear in the Disk Management program. (You might need to scroll down to see it.) Verify that the amount of available storage matches what you know is available on the Tablo drive. Triple-check that you are working with the Tablo drive, because this next step will delete the volume. If you pick the wrong drive, you will lose data. Ready? Right-click on the disk and choose "Delete Volume." 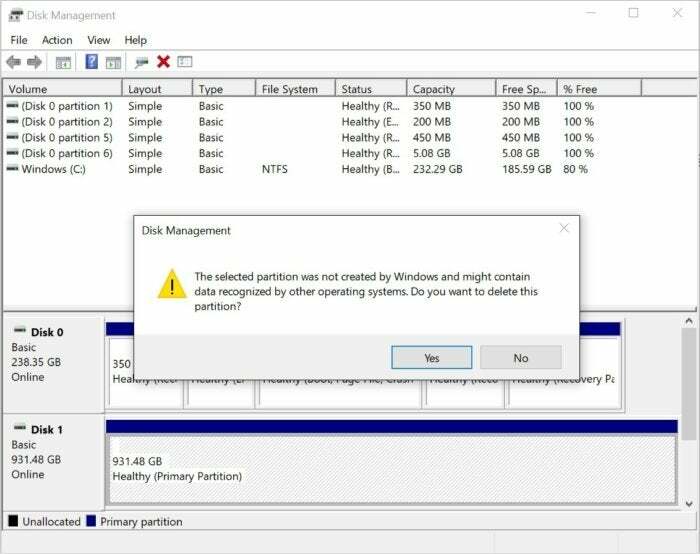 Windows will display this message: "The selected partition was not created by Windows and might contain data recognized by other operating systems. Do you want to delete this partition?" Verify one more time that you're working with the Tablo drive and then click "Yes." Disk Management will now label your old Tablo drive as "Unallocated." Right-click on it and select "New Simple Volume." 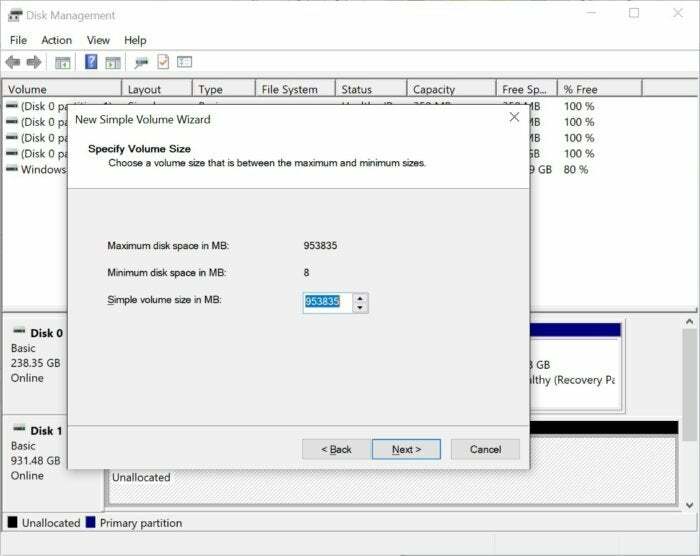 When the New Simple Volume Wizard appears, click "Next" and then verify that the simple volume size is equal to the maximum volume size. Click "Okay." Choose a letter to associate with the drive. Windows will choose the first available letter by default, but you can override this (provided the letter you want to use is available). Pick one and then click "Okay." 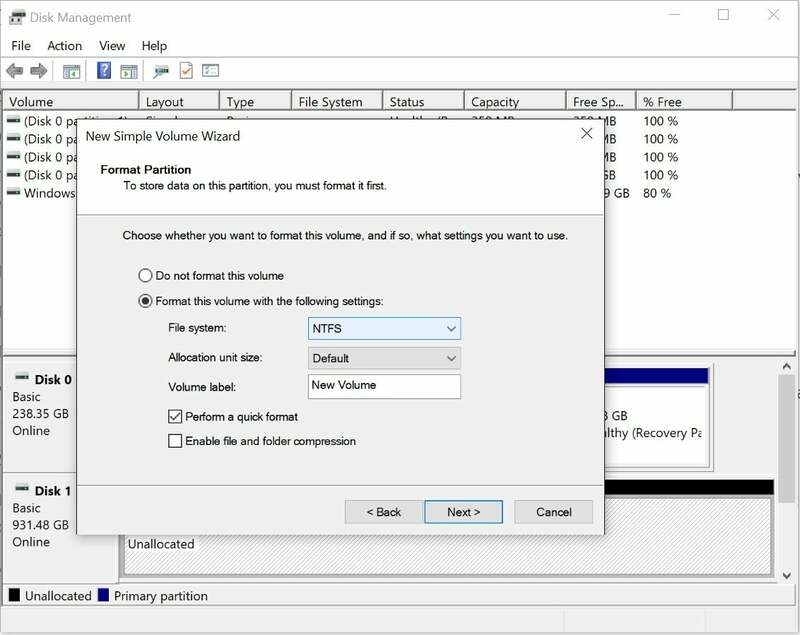 Verify that NTFS is the file system selected and then enter a name in the "Volume label" field if you wish. The option to "Perform a quick format" is checked by default, which should be fine. Unchecking the quick format option will ensure there are no bad sectors on the drive, but that can take hours. 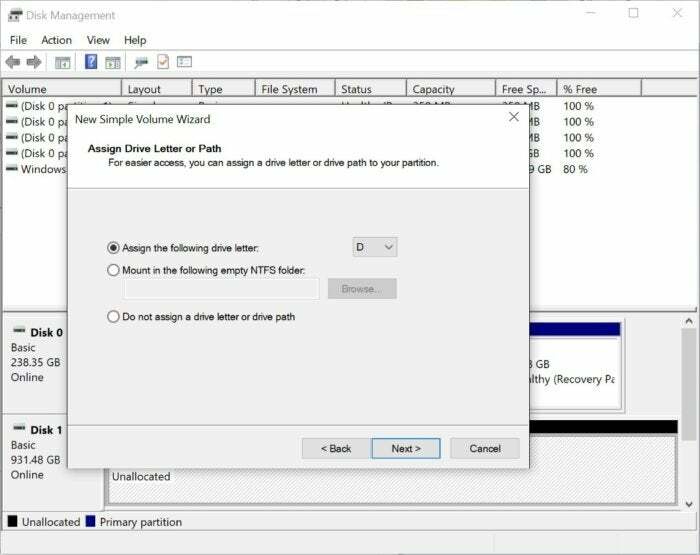 Click "Next" and the Disk Management tool will reformat the drive using the NTFS file system. The drive should now appear in Windows File Explorer, and you're free to use it however you wish. Just keep in mind that if you ever decide to use it with a Tablo DVR again, you'll need to reformat it and wipe the data using Tablo's in-app setup.